YES! 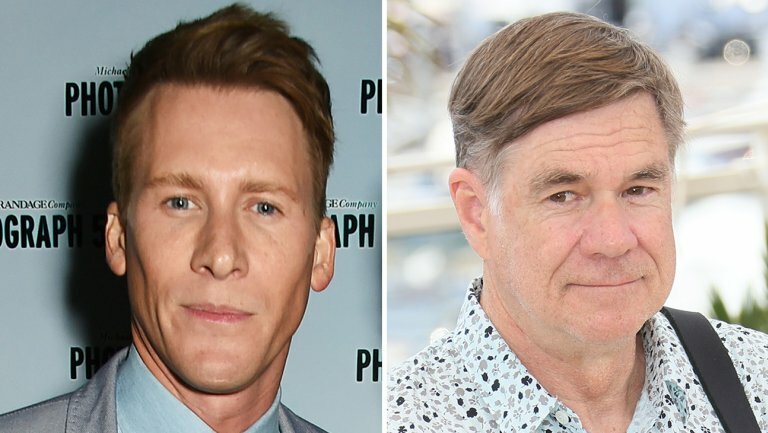 I will be playing a series lead in parts 4 and 5 of Oscar Winner Dustin Lance Black 7-part ABC miniseries about the LGBT rights movement in America. Gus Van Sant will direct several episodes. Other cast includes Guy Pearce, Mary-Louise Parker, Rachel Griffiths and Michael K. Williams.